Ticket price includes a return coach, a glass of Prosecco and danish. The coach will leave the Crane pub car park promptly at 9:30am so please arrive 15min before. 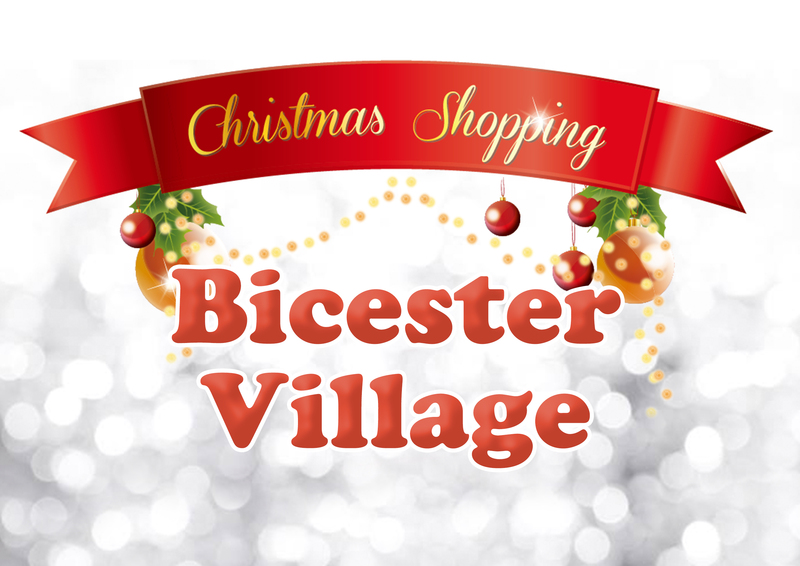 We will leave Bicester village at 8pm returning to the Crane pub at around 10pm.